Not on island to preview in person? 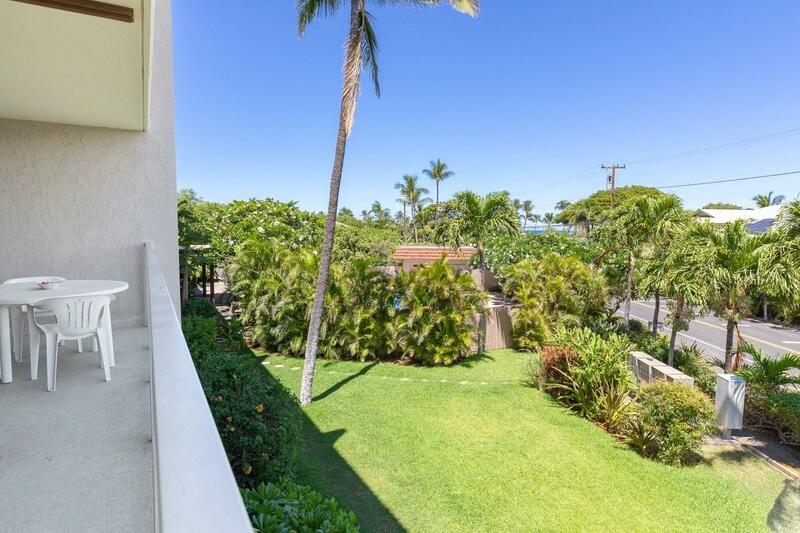 Tour this unit in Matterport 3D at https://my.matterport.com/show/?m=H7wpCe9tXg9&brand=0.Features 3 bedrooms/2 baths, light and bright, second floor end unit with two lanais with views of Kohala and the ocean right across the street. 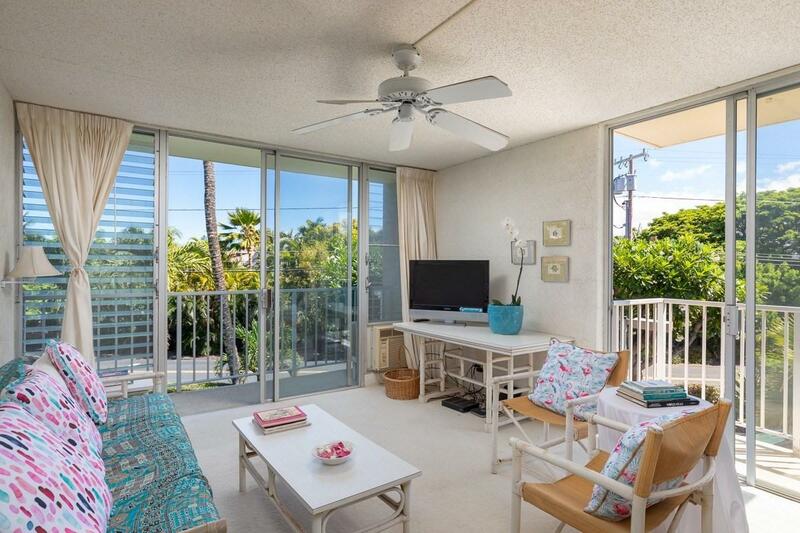 Great opportunity to make this unit what you want. Vacation rentals allowed. Resident manager onsite, elevator, pool, beautiful landscaping, additional storage, and a general store right next door. 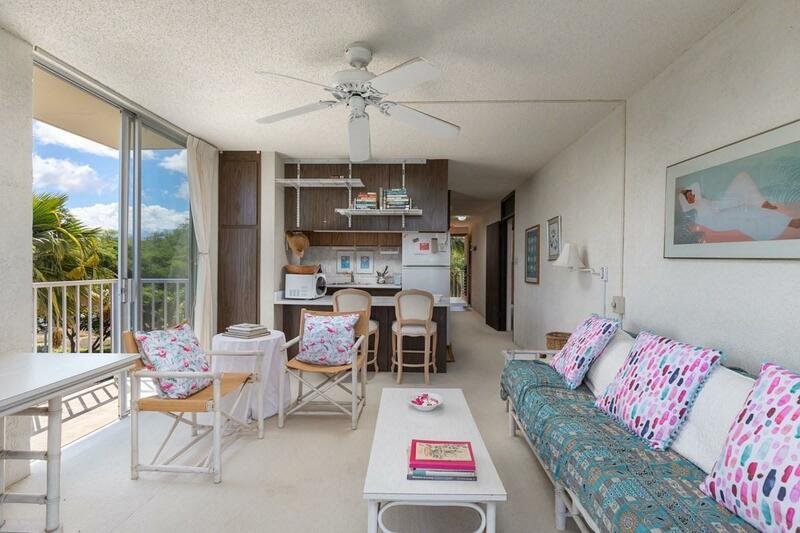 Puako is a very special oceanfront community with a location that can't be beat. 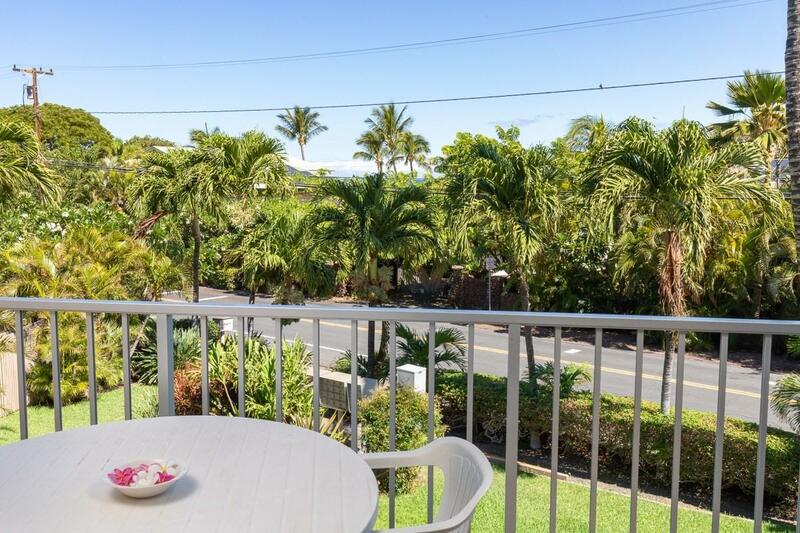 A special place to enjoy year around snorkeling, scuba, paddle board, nearby Hapuna, 69's, Kaunaoa beaches, towns of Kawaihae , Waimea, and the resorts of Mauna Kea, Mauna Lani and Waikoloa Beach.